SpiceJet has announced its financial performance for the third quarter of 2018, showing a surprising profit in comparison to losses registered during the first two quarters of the year. During 2018 Q3, SpiceJet reported a year over year 77% drop in profits, reaching ₹55.07 crore from the previously recorded ₹239.99 crore, when the revenue of the company was ₹2,530.83 crore. 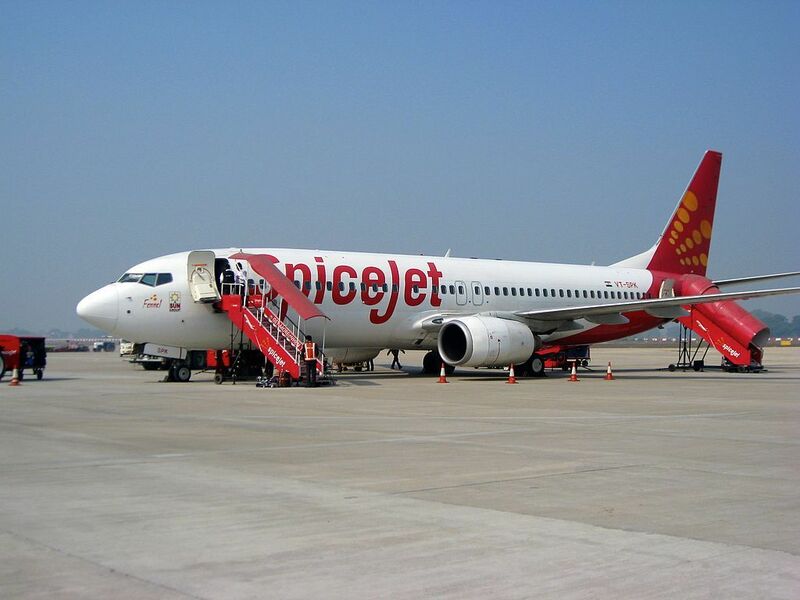 However, the company was saved by a rise of 8% in passenger yields, which helped SpiceJet cope with the increase in the price of fuel, requiring more expenses. According to forecasts, the carrier was expected to register net losses of ₹58.15 crore during the time period. The total increase of expenses reached a jump of 33%, with fuel costs comprising of ₹968.34 crore or 57% more than in 2017. The registered results of SpiceJet are similar to those of IndiGo, India’s largest domestic operator, which also suffered from a 75% decrease in net profit during the third quarter of the year. During Q3 the carrier significantly boosted its fleet, by bringing the total fleet size to 74 via the addition of nine new Boeing 737 MAX 8s and three Bombardier Q400s during the quarter.